MARYLAND STATE INSPECTION! FINANCING AVAILABLE! WARRANTY OF 90 DAYS OR 4500 MILES APPLIES ON MOST VEHICLES! FAMILY OWNED AND OPERATED, DEAL AUTO SALES GUARANTEES THE BEST DEALS IN TOWN!!! SUPERIOR CUSTOMER SERVICE IS OUR NUMBER ONE PRIORITY! PRICE LISTED ABOVE IS CASH OR CERTIFIED FUNDS ONLY! PRICE EXCLUDES TAXES, TITLE, LICENSE, PROCESSING AND FINANCE CHARGES.DEAL AUTO SALES IS NOT RESPONSIBLE FOR ANY MISPRINT ON FEATURES, EQUIPMENT, PRICE ETC. Off hours appointments can be arranged. 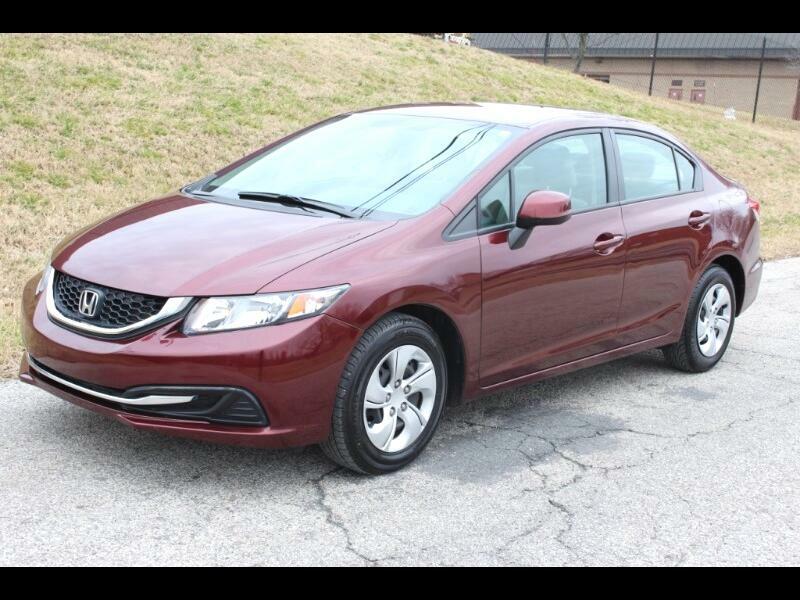 Visit our website www.DealAutoSalesMD.com to see MORE PICTURES of this vehicle or call us at 301-655-8118 to schedule your TEST DRIVE.